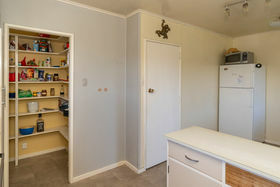 Like what you see and want to know more? 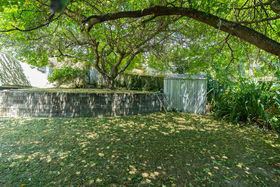 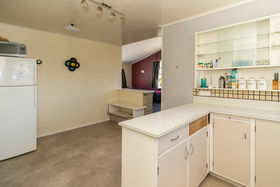 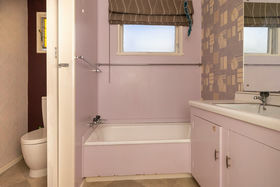 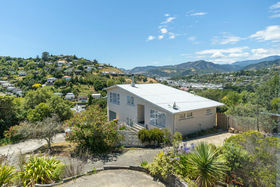 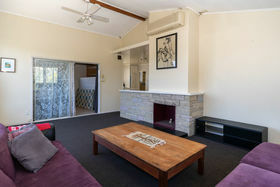 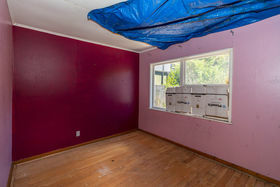 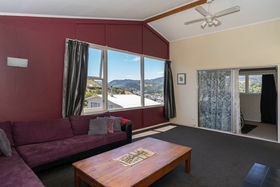 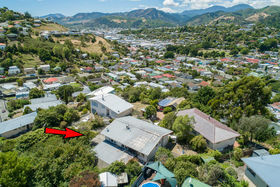 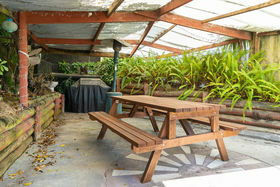 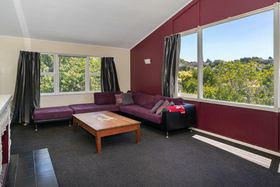 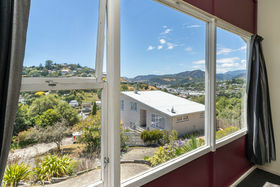 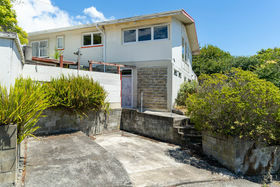 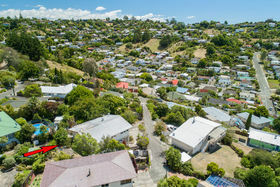 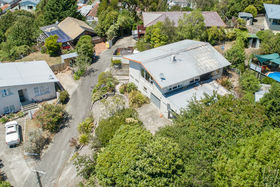 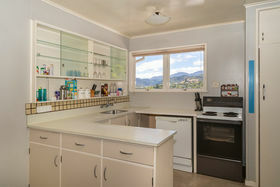 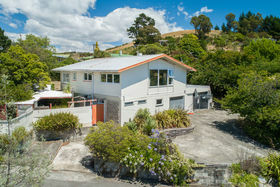 Cut & paste this into your browser to INSTANTLY download the property information or book a viewing on our website: https://www.susaguhl.co.nz/properties/83-montreal-road/ This is a substantial home with a wonderful, sunny, north facing position and sits on a large section with ample off-street parking. 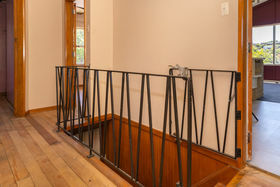 Features that include original T&G timber flooring will set you on course to bring this home back to life in your own style. 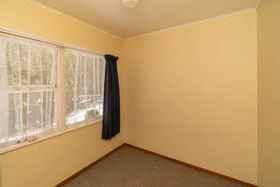 Could this be the opportunity you've been waiting for? 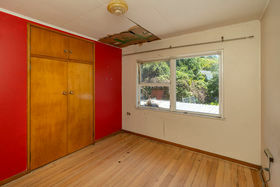 Viewing will be by private appointment only, so please move quickly if you have interest. 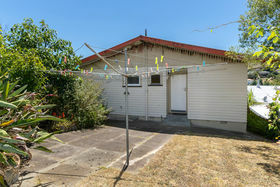 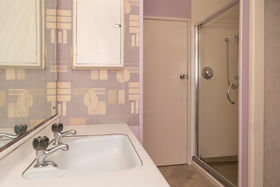 This property must be sold and is being sold on an as-is-where-is basis. 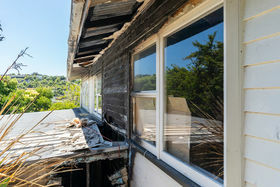 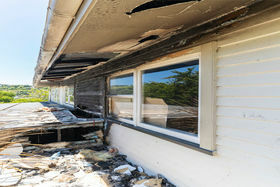 The structure has been partially damaged by fire, so you will need to confer with your builder to assess the extent of repairs required.